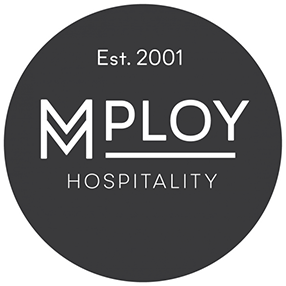 We cover all types of jobs from office, healthcare, digital marketing to hospitality. 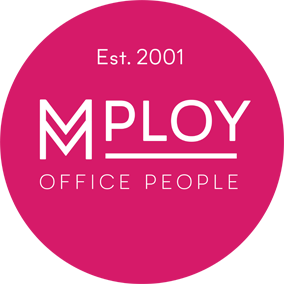 Established in 2001, MPLOY are the South’s leading privately owned recruitment agency. 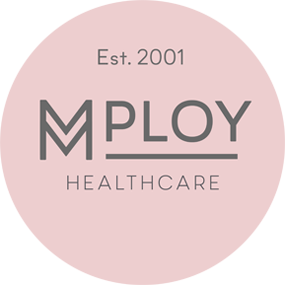 With a network of 8 branches and a team of 45 recruitment professionals ready to help. We believe in being open minded and listening to all points of view. We believe that pride, passion and loving what we do creates a supportive, committed and focused business, which builds wealth in a driven and fun environment. We believe that a healthy work life balance linked to integrity and honesty encourages individual and collective growth. We know that leading by example instils and reflects the core values of our management team.